Writing the college essay is just one of the tricky parts of college applications. A college admissions essay is often one of the most stressful parts of applying to college. It's hard to know what schools want you to say, and it's very difficult to represent yourself accurately in such a short amount of space. Finding the right number of words is a challenge, but applications almost always give you guidelines for a minimum and maximum length. The Common App, a form used by more than 400 American universities and colleges, has an essay word count limit of 650 words with no minimum. In terms of form, 650 words means a minimum of three paragraphs with a maximum of about five paragraphs. Most word-processing programs have a word count feature that can help you keep track of your essay's length. 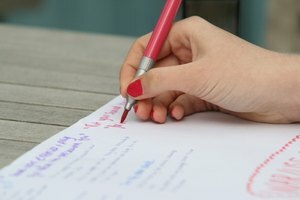 If you have an essay you've already written for a class, you can see how many words you wrote per page to get a sense of the page length your college essay should have. Not all schools use the Common App, so their essay requirements vary. 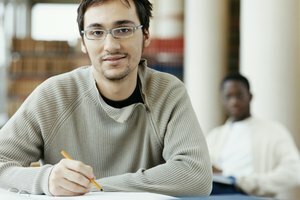 Some schools either have no essay requirement at all or have an optional essay component. Others have their own school-specific essay questions but with the same limit as the Common App. Still others have an essay component with no minimum or maximum length and instead leave it up to the applicant to determine the appropriate length for the essay. It is important to read each school's application thoroughly and carefully to ascertain the requirements. 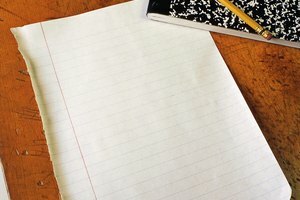 While many students find it difficult to write longer papers in school, the most common problem students have with the college essay is keeping it short enough. While 650 words may sound like a lot, it is hardly enough room to express your deepest thoughts and most important characteristics. The reason the essay lengths must be kept short is that colleges look at hundreds, and sometimes thousands, of these essays every year. If the essays were many pages each, it's hard to imagine admissions officers having the time to do anything other than read admissions essays. To hit the perfect length for your essay, create an outline that is as detailed and organized as you can make it. 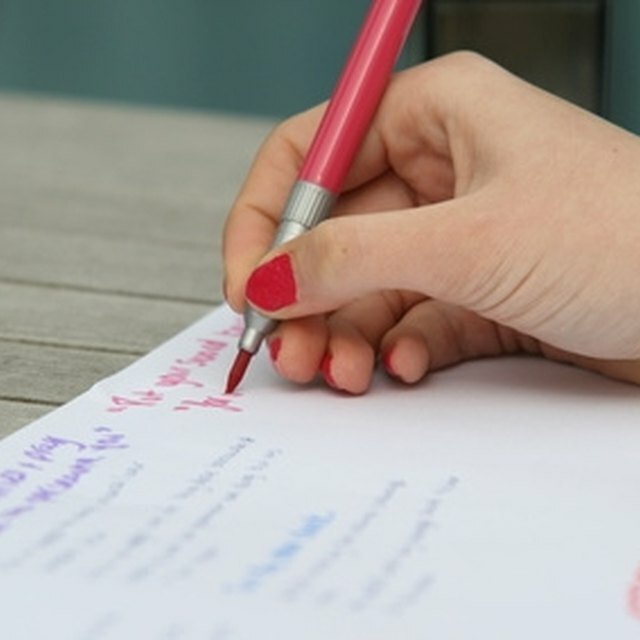 Though there is no minimum word count, you want to produce a coherent, substantial essay. Shooting for four paragraphs is a pretty safe bet. By outlining, you will know exactly what you're going to say, and it will be easier to keep your essay moving from point to point. If you go a little over — say, totaling 700 words instead of 650 — don't panic. Do your best to reduce the length, but also rest assured that admissions officers are not counting every word in every essay. The 650 word limit is generally a guideline rather than a hard-and-fast rule, so an essay just slightly longer is not going to hurt your chances of getting into a school. 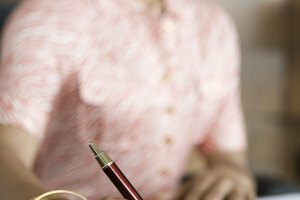 The Common Application: What Are the 2016-2017 Common Application Essay Prompts? Hathaway, Amber. "How Long Should a College Admissions Essay Be?" Synonym, https://classroom.synonym.com/long-should-college-admissions-essay-be-13319.html. 26 September 2017.